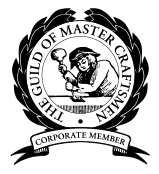 With kitchen templating, it allows us to measure the best worktops for you. 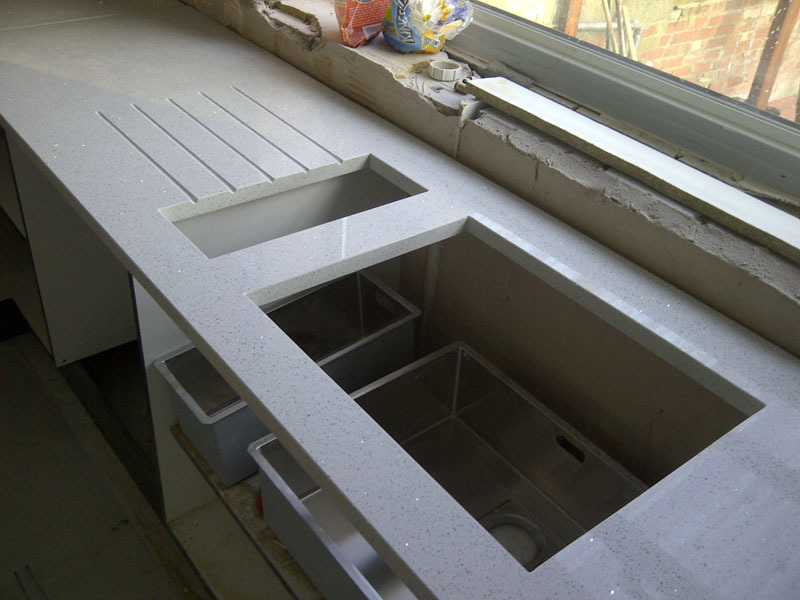 Kitchen templating allows us to measure accurately what your worktop will be when fitted in relation to all your other elements, such as cabinets. 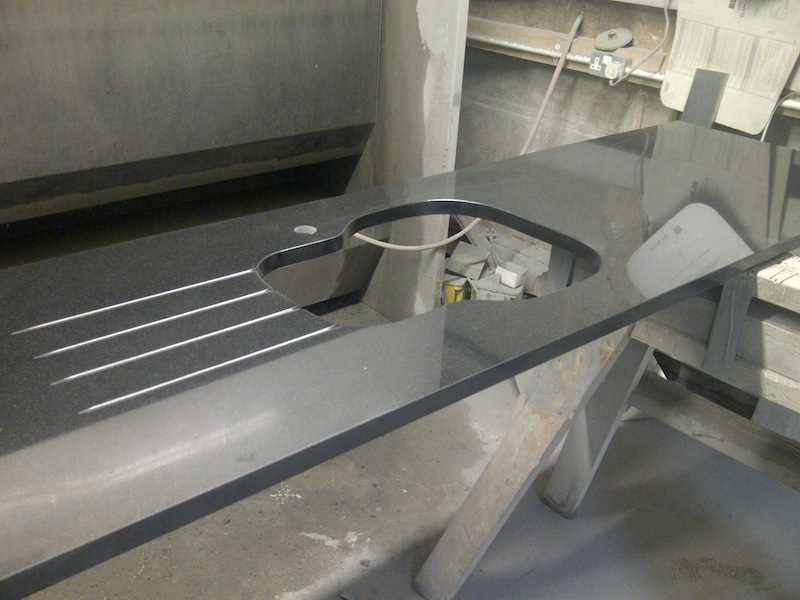 The finished template keeps the shape and size of the worktop perfect, ensuring a worktop that you are happy with. This template will then be used to cut an exact replica of your kitchen from your chosen stone. A exact measurement of your worktop. Saves time for both us and you as mistakes/future adjustments are dealt with in initial measure. A considered plan to take into account all other existing elements of your kitchen ensuring peace of mind and perfect fitting for you. Allows a two way communication between out fitters and yourself, as we can advise, find any gaps/problems and adjust accordingly. Templating provides a framework to work with, this saves us and yourself money as mistakes/re-measuring are reduced. The template allows reference points to established, ie, writing on it to establish certain reference points. 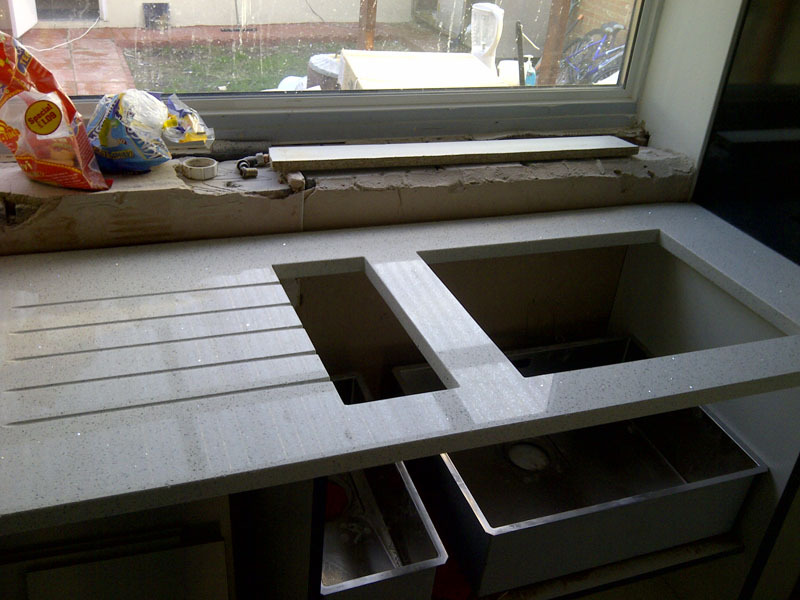 Existing worktops/area to be removed/cleared. Enables your area to measured as accurately as possible. Flat, level and complete surfaces. The finished worktop is dependent on the quality of the level, flatness and complete nature of your surfaces. Area to be templated must clear and easy to access. All your appliances and fittings to be made available on site. All old sinks and hobs must be removed. Alterations, such as plastering to your walls, to be done before templating or after fitting worktops. Please be present during template, any advice/improvements will be given that can take place before the fitting of the worktops. 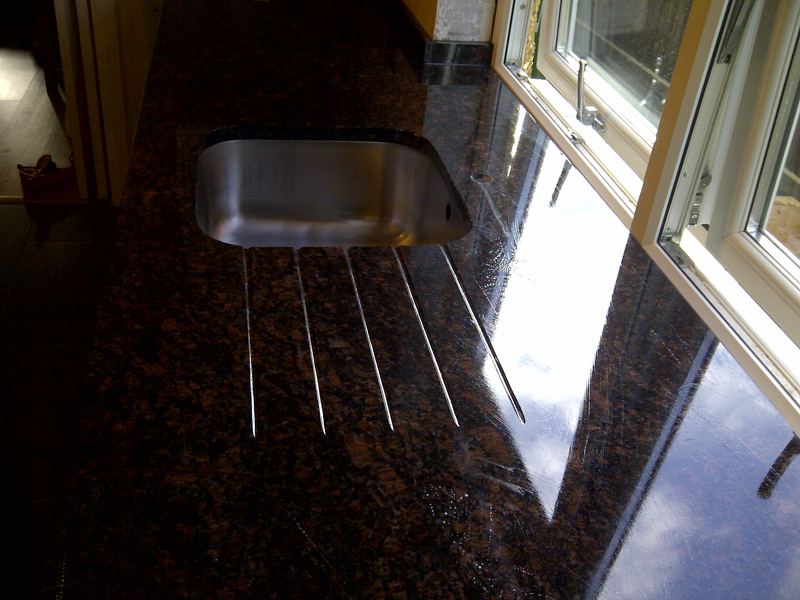 Any units to be fitted directly on top of the worktops must be fitted after the worktops.